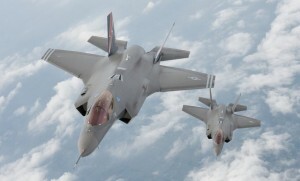 The Pentagon has increased its projection of through life costs for the US F-35 program by nine per cent to $1.51 trillion, unwelcome news for a program already under fire for cost overruns. The estimate includes development costs since 1994, production of the full US requirement of 2443 aircraft and support costs over a period of 55 years. Estimated production costs increased 4.3 per cent to $395.7 billion. The total through life costs were last estimated at $1.38 trillion in 2010. Pentagon officials said the higher costs estimate reflected revised inflation projections, higher than expected labour and material costs, and lower than expected international sales of the fighter. It also reflects the US decision to defer the purchase of 179 F-35s that had been scheduled for delivery over the next five years. US Air Force Major General John Thompson, the deputy F-35 program manager, said the cost increase was “not optimal” but downplayed its significance. “From the standpoint of just percentages, it’s not a significant amount from one year to the next,” he told reporters in Washington, according to Reuters. 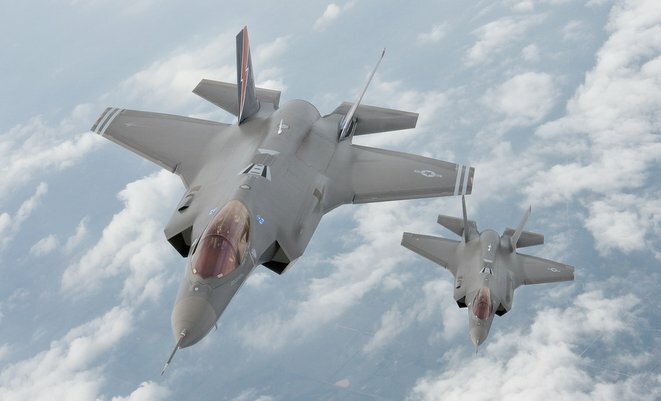 “Lockheed Martin remains confident that F-35 operations and support costs will be comparable to or lower than that of the seven platforms it will replace,” the company said in a statement.